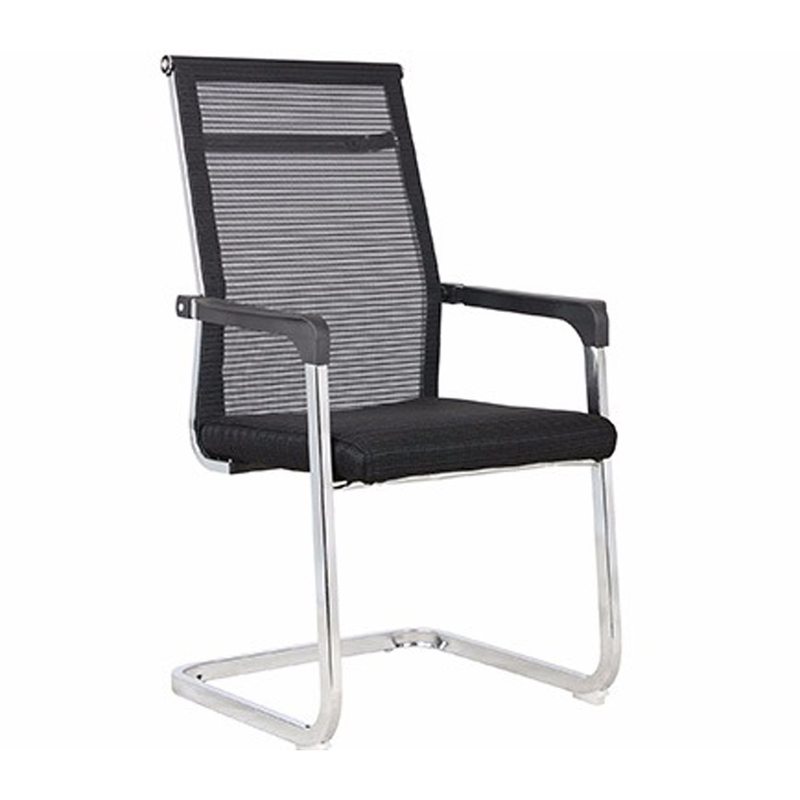 We are well known in this industry for designing and supplying an extensive array of Black Net Chair. 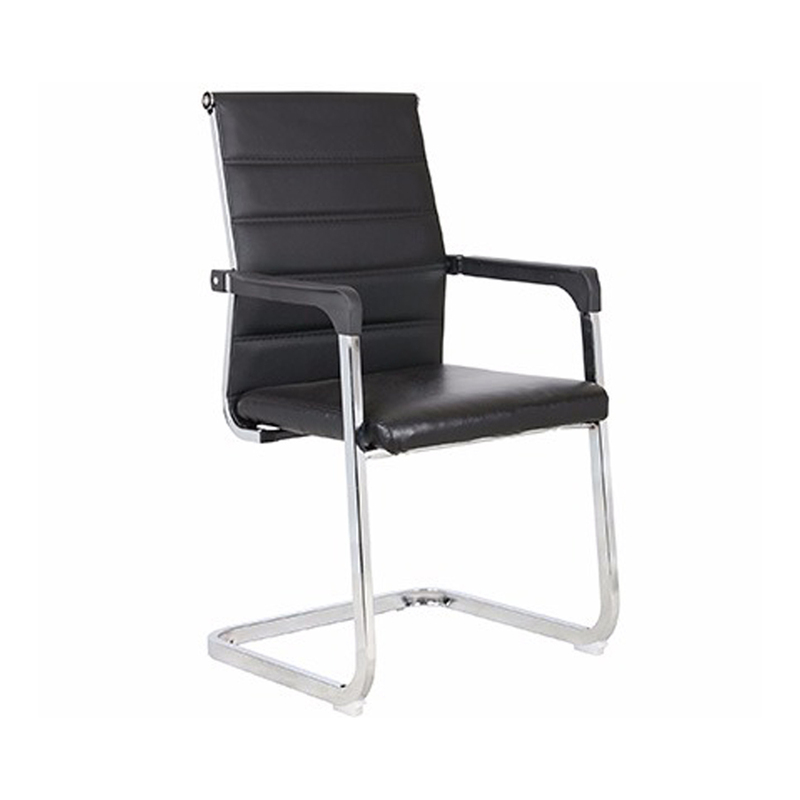 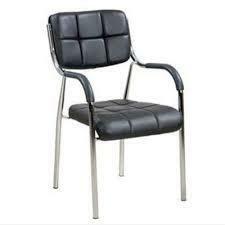 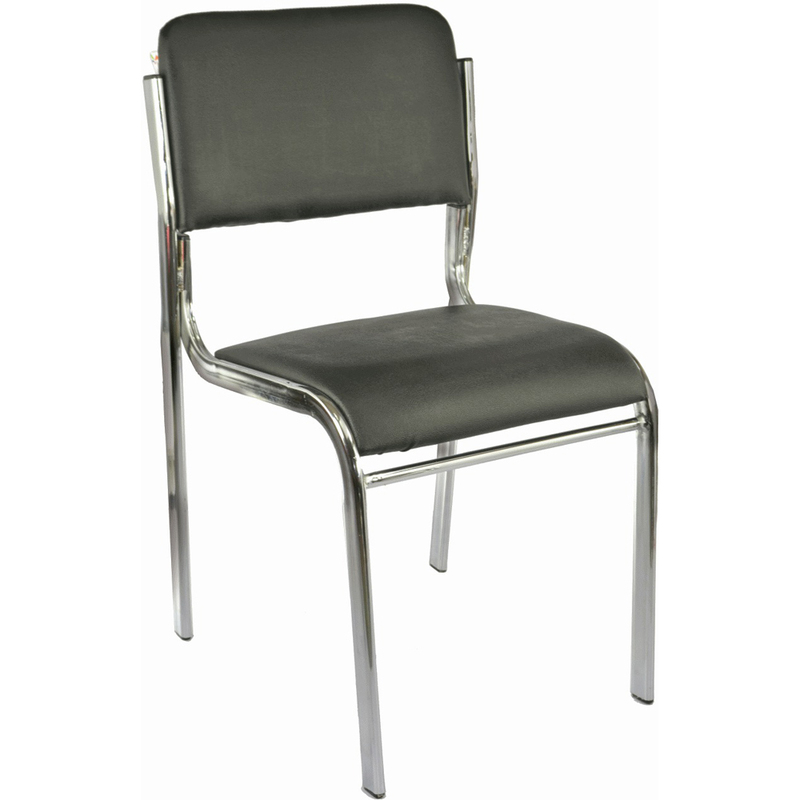 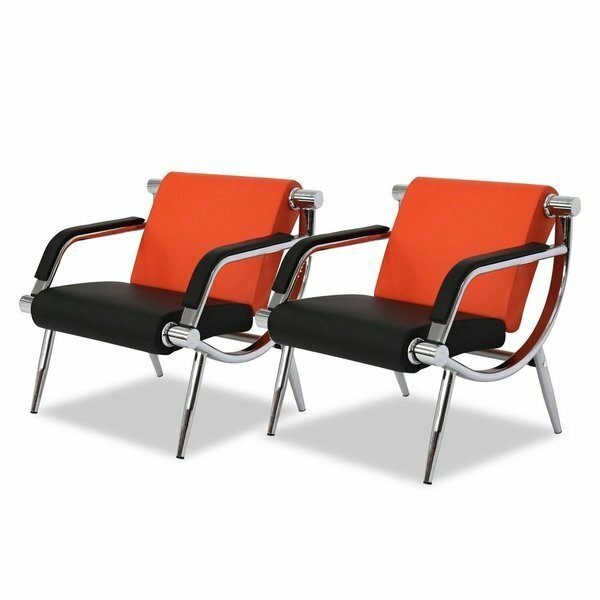 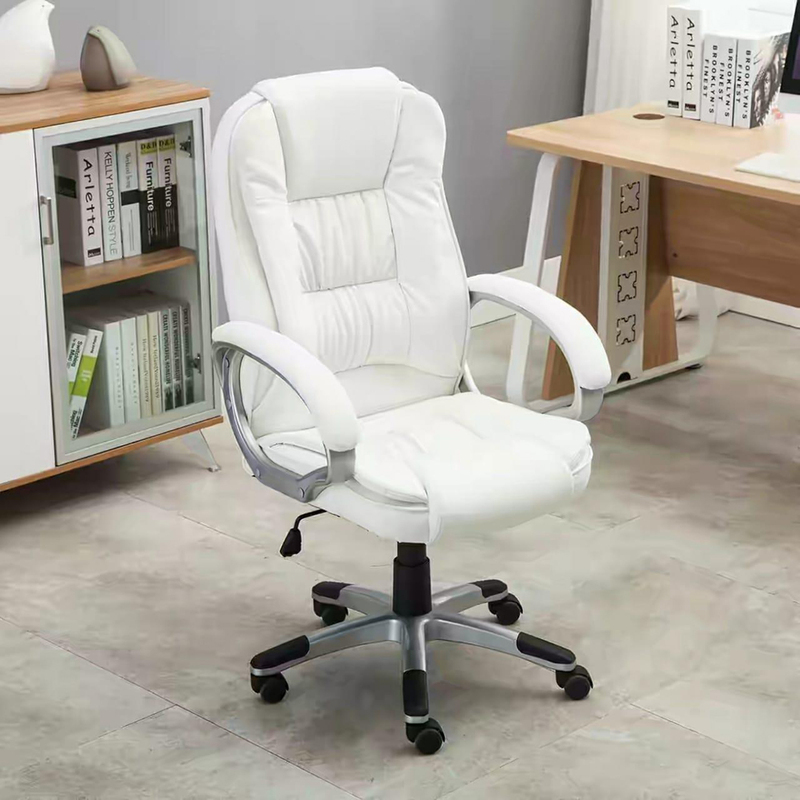 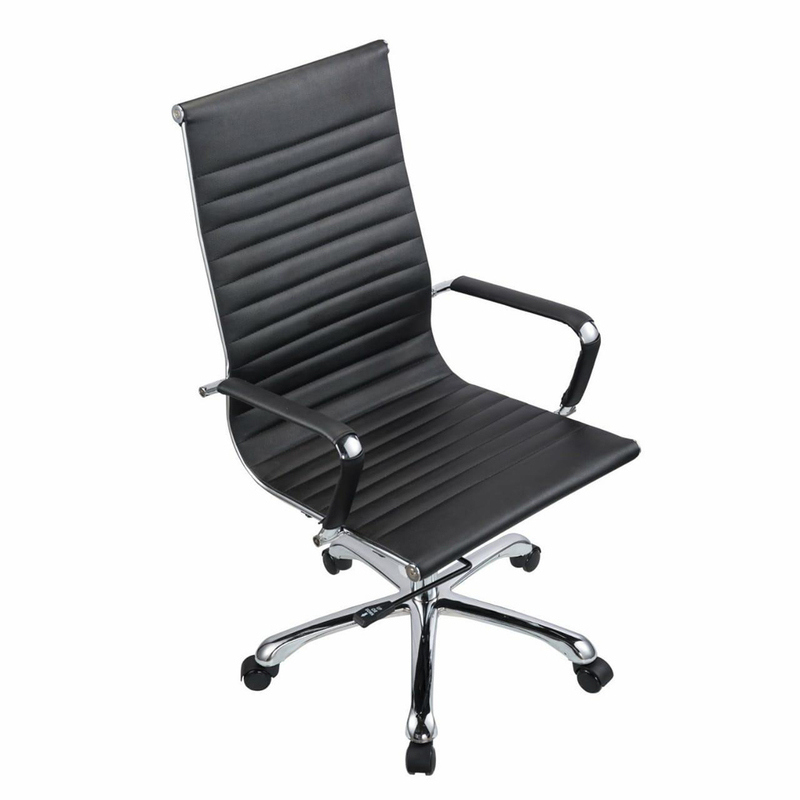 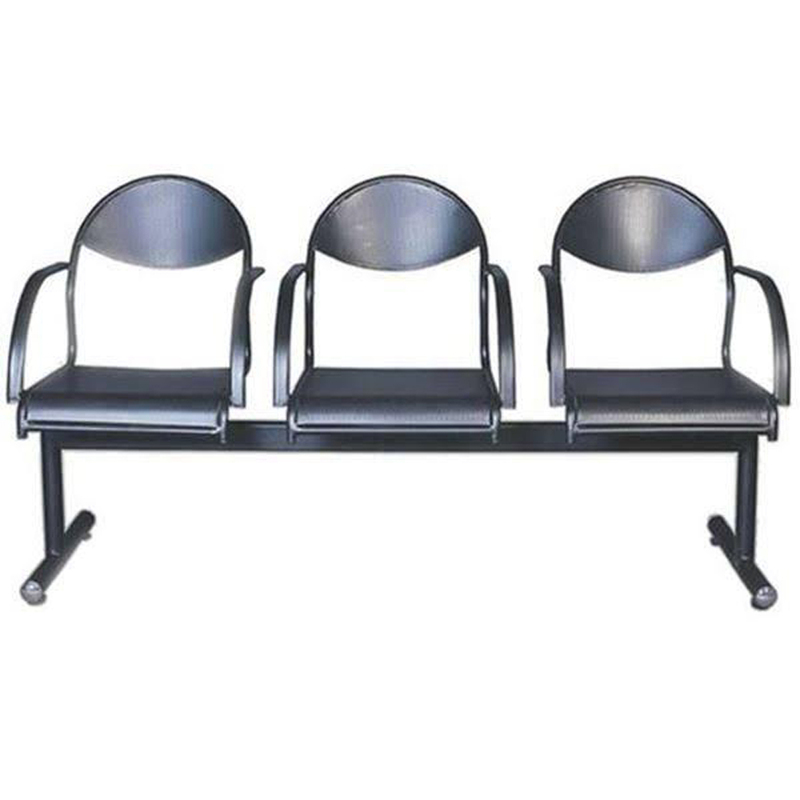 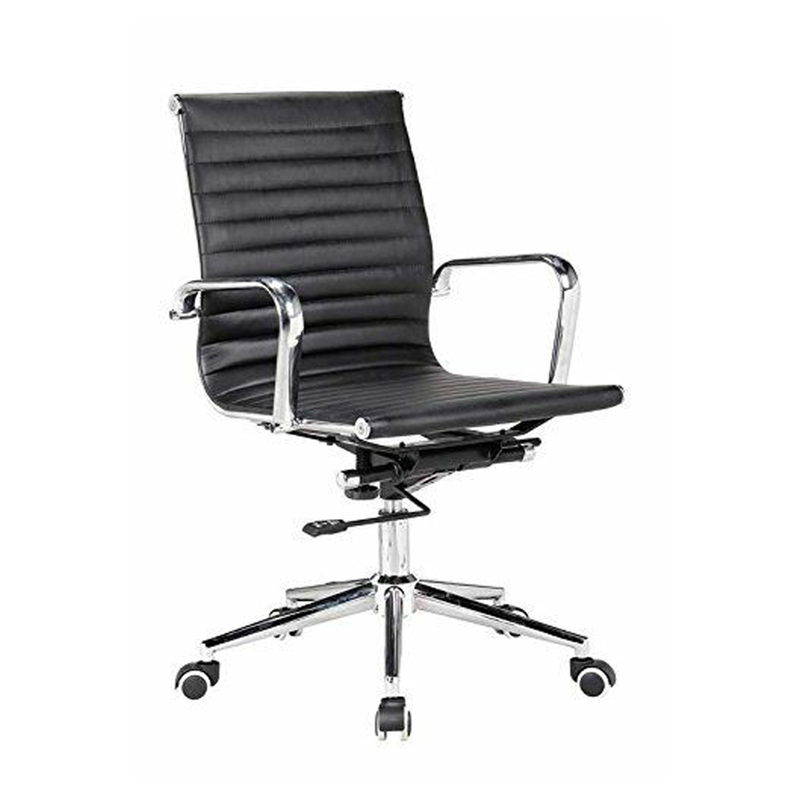 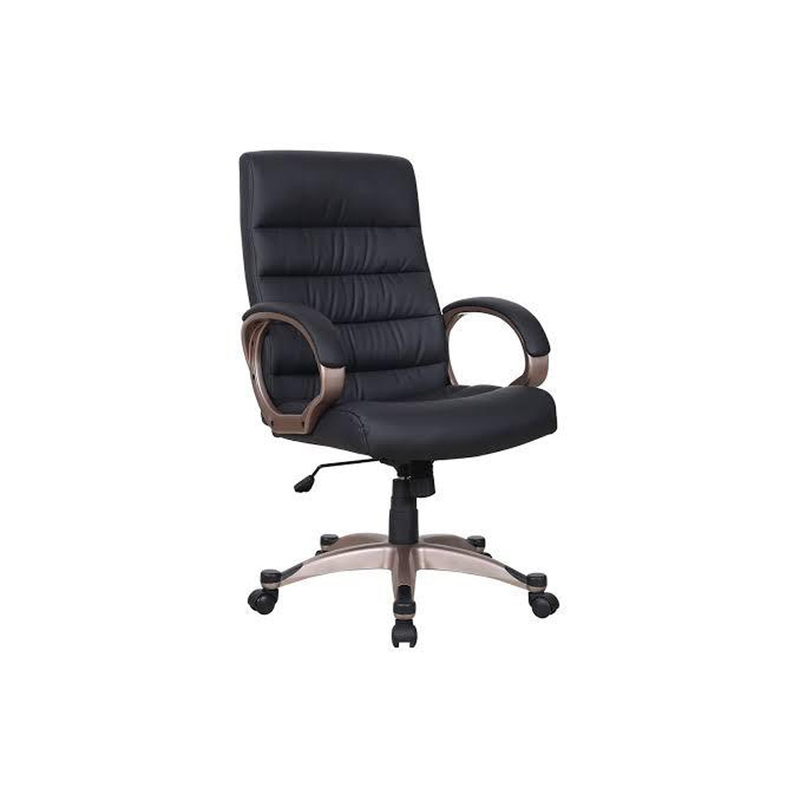 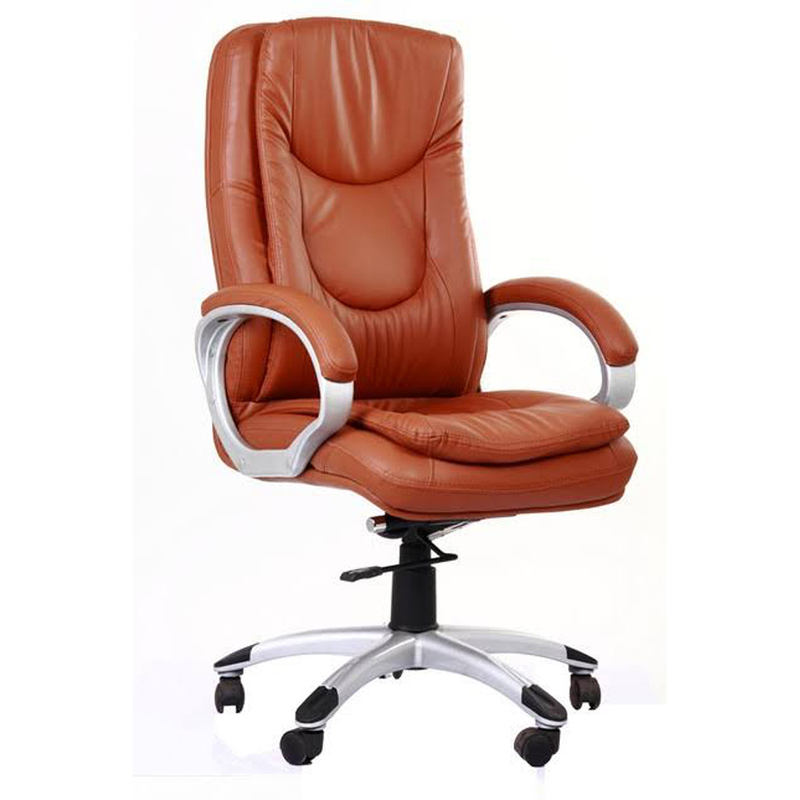 This chair has been designed by using excellent grade chrome finished metal frame that has mirror like shine. 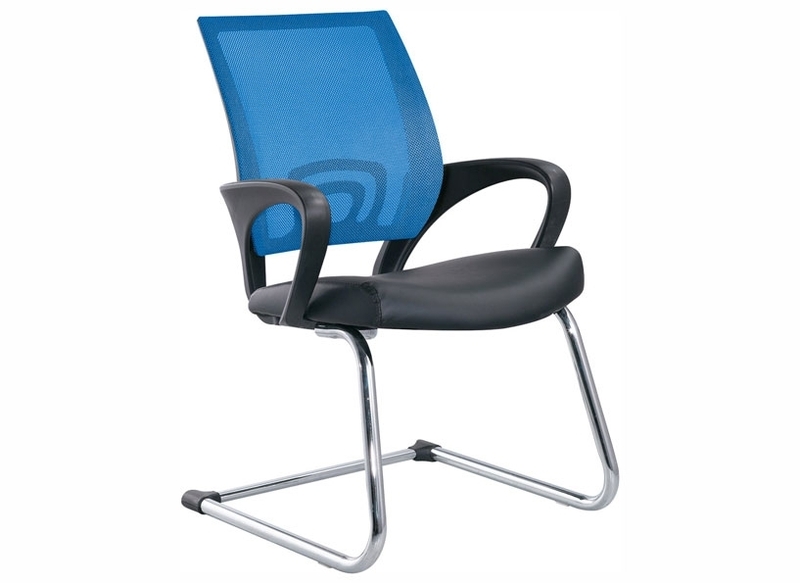 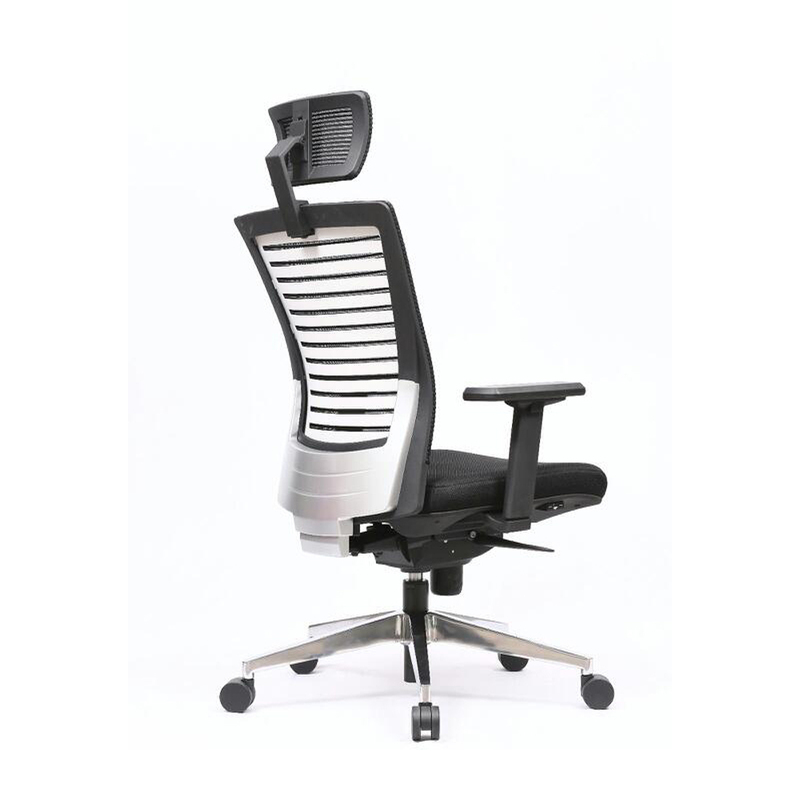 Offered chair is designed with foam padded seat and upholstered with black net fabric. 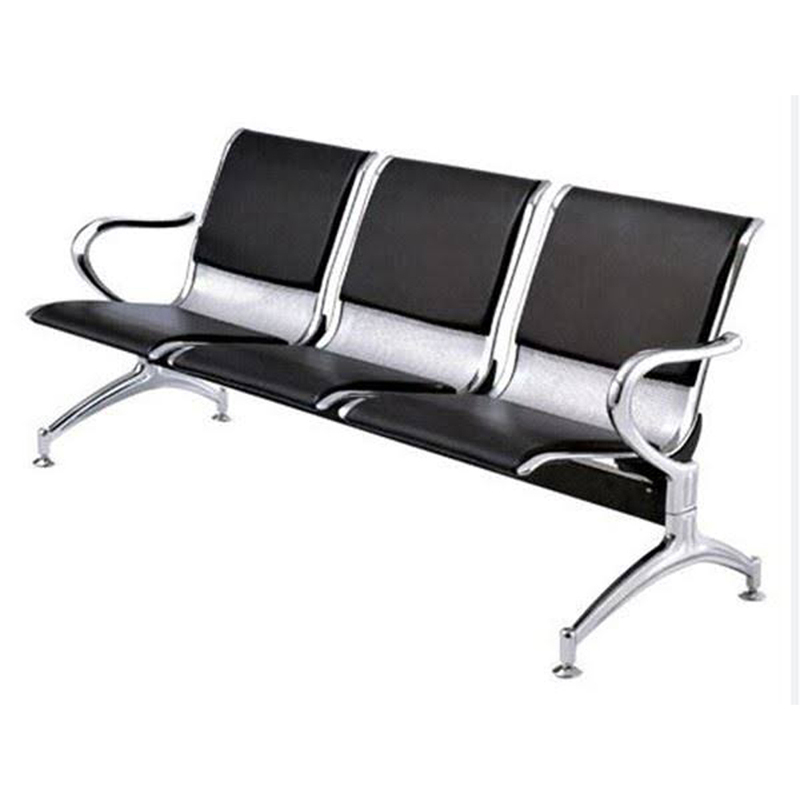 It is designed in line with latest market trends by our skilled craftsmen. 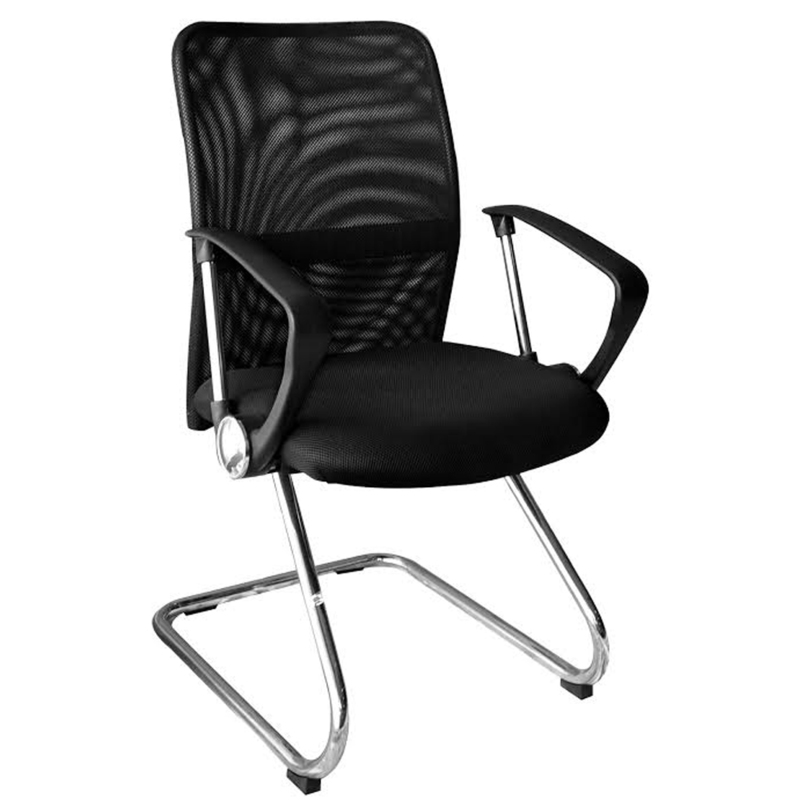 In addition, this Black Net Chair is highly acclaimed in market for its eye-catchy pattern and elegant design. 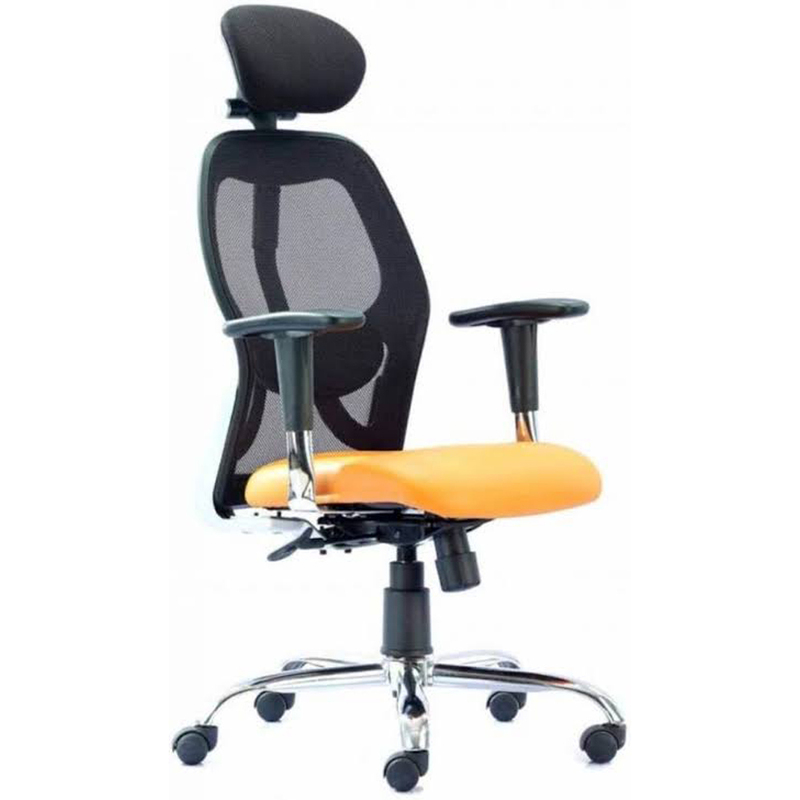 It is available in a variety of shape, size and design as per clients' demands.